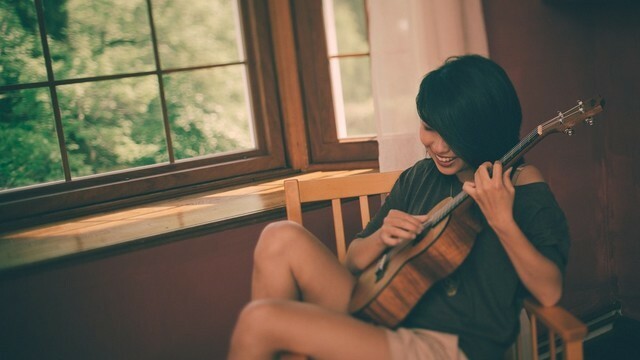 Pennsylvania-based singer/songwriter Kim Edwards made a nice splash with her 2012 “Wanderlust” debut album, hitting No. 25 on the iTunes Top 200 chart, and builds on that solid foundation with terrific new EP “Lovers and Loners.” It chronicles the entirety of a relationship from the happy beginning to the rubble-strewn aftermath. 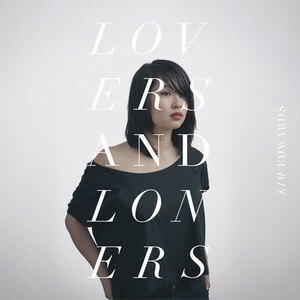 Amazingly, Edwards insists the sequencing of “Lovers and Loners” was a happy accident. Stellar opener “Love,” a duet with Cameron Ernst, is the ideal lid-lifter and Edwards also scores with “The Book of Love,” “Words,” the title track and “The Sweetest Sound.” Truth be told, there isn’t an out-and-out misfire on the six-track, 24-minute release. 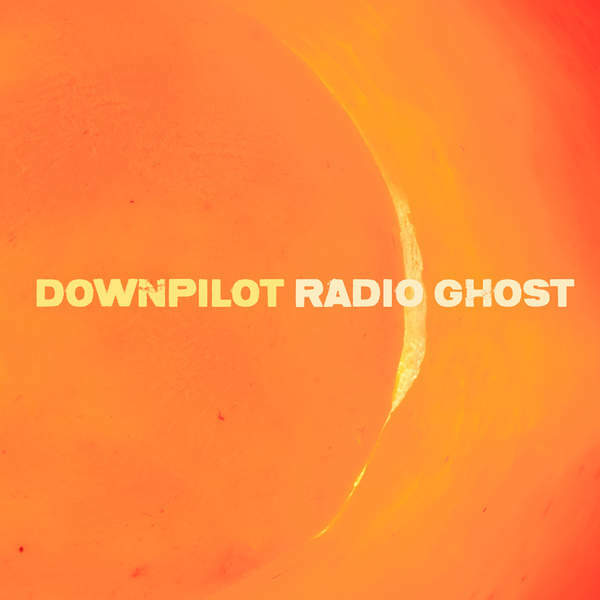 Downpilot, the indie outfit spearheaded by Seattle-based singer/songwriter/multi-instrumentalist Paul Hiraga, have been kicking around for the better part of two decades without ever cracking into the mainstream consciousness. 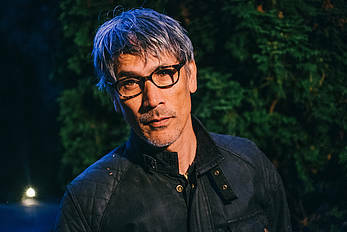 Various members have come and gone over the years, with Hiraga the lone constant, and he effectively turned Downpilot into a one-man show with the release of 2011 LP “New Great Lakes.” It was one of the band’s better efforts but it’s taken Hiraga four long years to return to the studio. 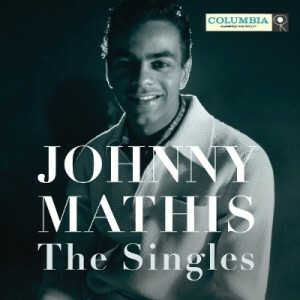 Legendary crooner Johnny Mathis celebrates his 80th birthday today and the folk at Columbia Legacy are helping celebrate the milestone with the release of terrific new boxed set “The Singles.” This expansive set features 87 non-LP and compilation-only tracks spread over four discs, including 31 tunes never before available on CD. 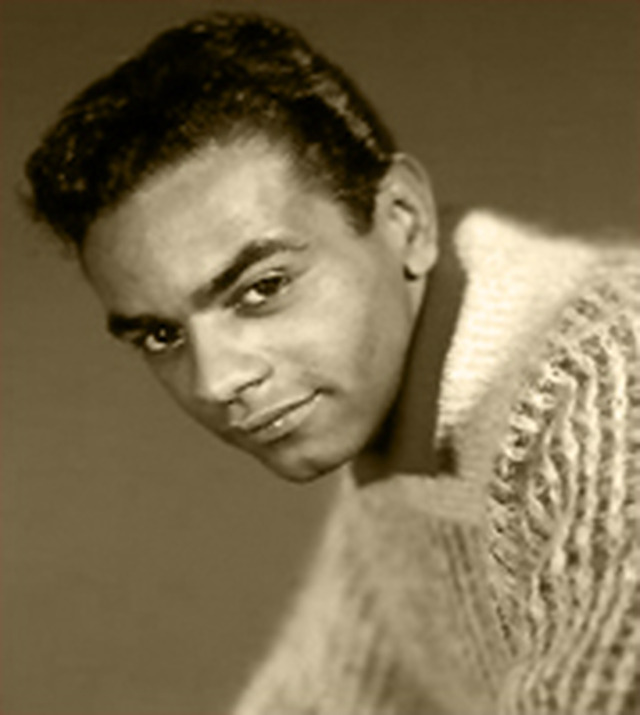 Mathis was at his commercial peak between 1957 and 1963, with 18 tunes landing in the Top 40. Over the course of his long career, Mathis has earned 10 gold, four platinum and two multi-platinum albums. “The Singles” is a completist’s dream that should fill in any gaps in his discography. 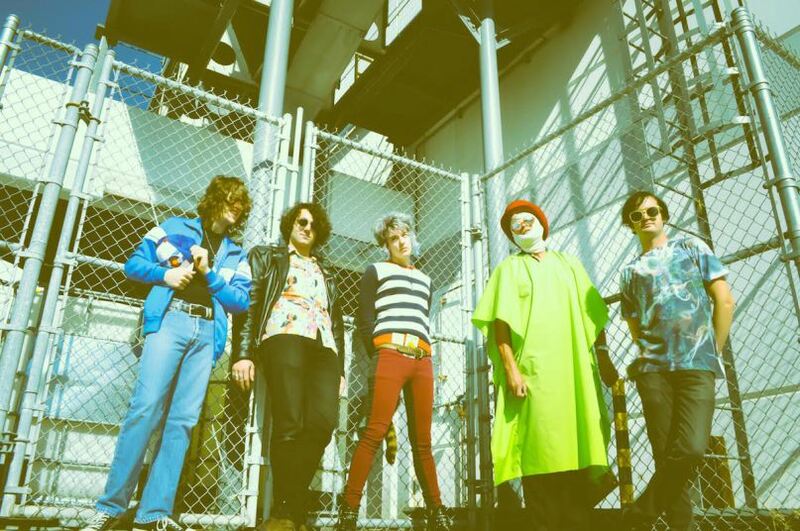 The music of psych-pop newcomers Fever the Ghost is very much an acquired taste. 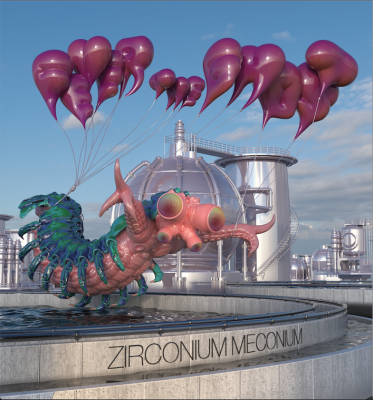 So much so that after a couple spins of their “Zirconium Meconium” full-length debut, I was all but certain that this four-piece outfit was not for me. But a funny thing happened on my third trip through the trippy platter: I found myself getting hooked on the Los Angeles-based band’s infectious weirdness. Fever the Ghost, who first popped up on my radar last year with their contribution to The Flaming Lips-spearheaded Beatles tribute record “With a Little Help From My Fwends,” describes the new record as a “collection of songs musically interpreting the third dimensional process from the perspective of vital force energy incarnating into physical world.” I have no idea what that means, but frontman Casper Indrizzo and his mates do a surprisingly effective job of making their quirkiness accessible. 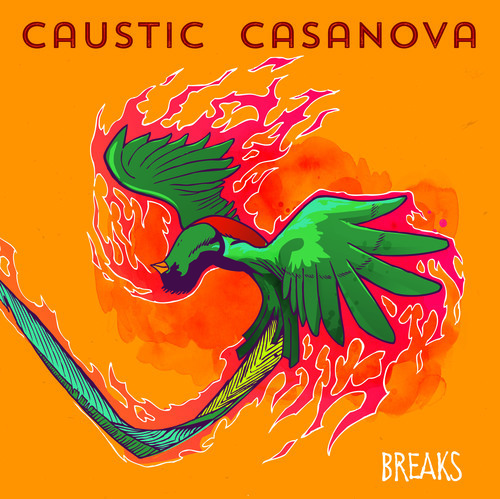 If you like your music loud — and I’m talking the kind of loud that threatens to make yours ears bleed — you might want to consider giving “Breaks” a spin. 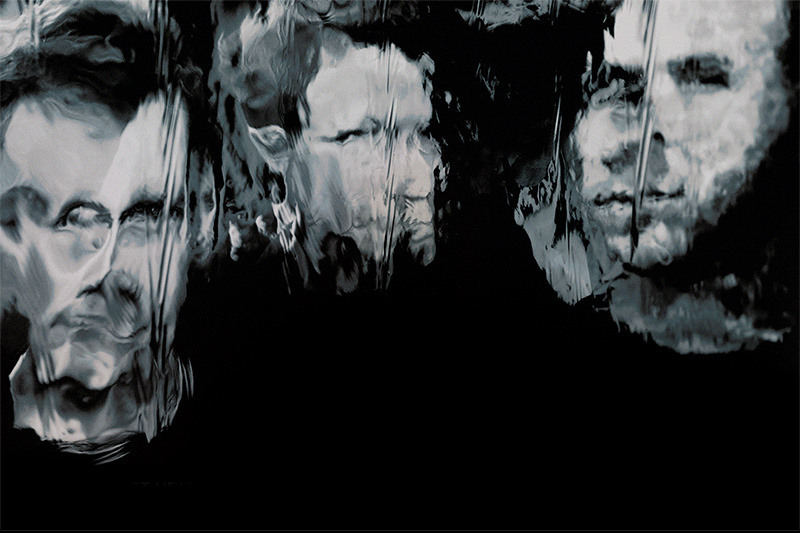 That’s the latest full-length from high-decibel trio Caustic Casanova. It’s a high-octane gathering of seven sprawling tunes that find the band taking their music in a new direction. New guitarist Andrew Yonki joins original members Francis Beringer (lead vocals/bass) and Stefanie Zaenker (drums/vocals) and Caustic Casanova haven’t missed a beat. The songs on the 55-minute “Breaks” are abrasive and riff-heavy — filled with lots of distorted guitars, fuzzy bass and thunderous drumming — and should help the trio expand their fan base. Yonki in particular shines throughout the recording. I’ve long contended that orchestral pop/rock collective The Dears are every bit as talented (if nowhere near as acclaimed) as fellow Montreal outfit Arcade Fire. 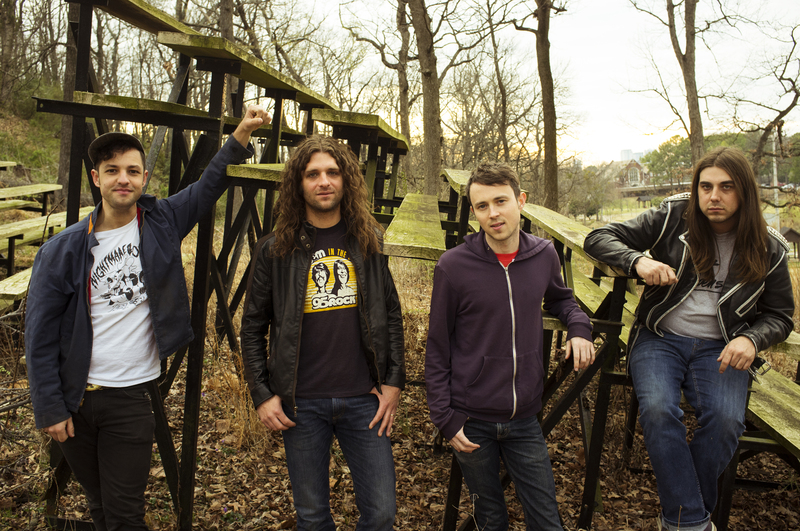 Their 2011 gem “Degeneration Street” capped a string of three near-perfect albums (along with 2006’s “Gang of Losers” and 2008’s “Missiles”) and I felt The Dears were finally on the verge of mainstream success in America. Just when things seemed to be taking off, however, The Dears went silent. Charismatic frontman Murray Lightburn released a solo record (2013’s “MASS:LIGHT”) but it took four long years for the band to follow up “Degeneration Street.” Newest platter “Times Infinity Volume One” marks a welcome return for The Dears and though it might be a notch below its predecessor, it’s still better than 90 percent of the records being released these days. 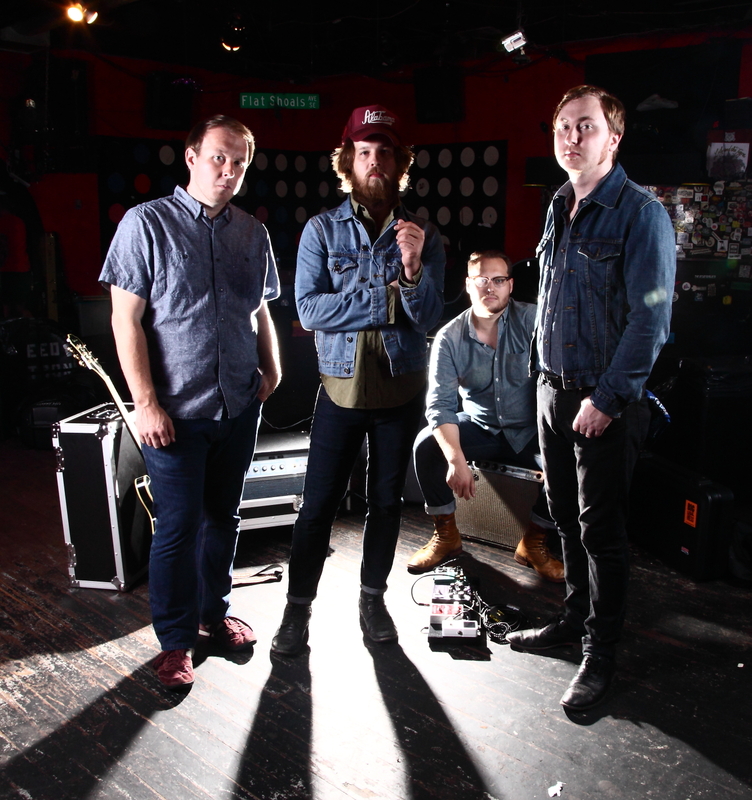 Alabama rockers Lee Bains III & The Glory Fires, who scored with sophomore full-length “Dereconstructed” last year, invade Pittsburgh’s Smiling Moose on Thursday, Oct. 1, at 10 p.m. Tickets for the over-21 show, which includes PUJOL, are $10. The Smiling Moose is located at 1306 E. Carson St. on the city’s South Side. Call 412-431-4668 or visit http://www.smiling-moose.com for additional information. 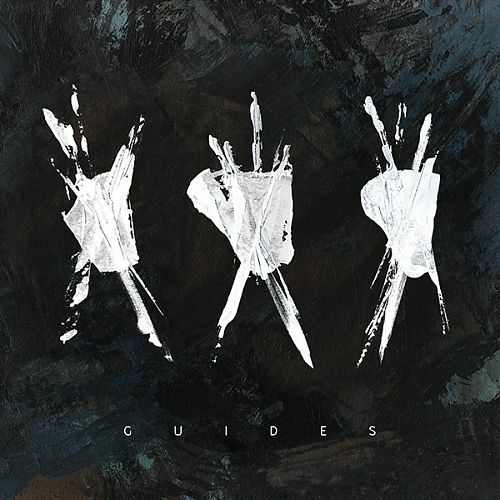 Even after multiple spins of “Abstract Mind,” the new five-song EP from post-rock trio Guides, I’m still not quite sure what to make of the Los Angeles-based band. There are some terrific moments to be found on the 23-minute release, along with a couple of misfires, and the jury remains out on guitarist/vocalist Chris Cogswell, drummer Jayson Larson and bassist Be Hussey. 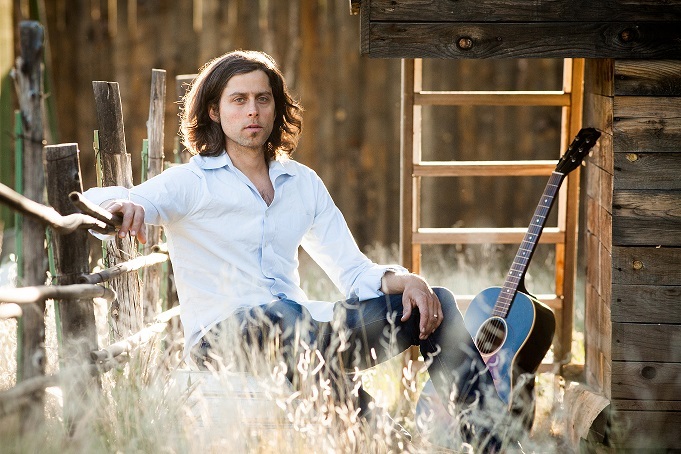 I first heard the wistful voice of singer/songwriter David Berkeley in 2009, when he contributed a song to the “Ciao My Shining Star” Mark Mulcahy tribute album. And I became a fan with the release of his 2011 album “Some Kind of Cure.” Berkeley, a true renaissance man and wrote an accompanying book of short stories with one tale for each of the record’s 13 tunes. 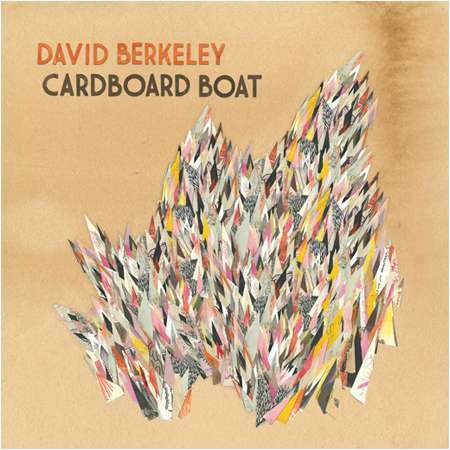 He continues in the same vein on newest offering “Cardboard Boat.” It’s another melancholic — but quite ear-pleasing — collection of tunes and has an accompanying novella, “The Free Brontosaurus,” with 10 interwoven stories. I guess we should expect nothing less from a guy with a degree in literature from Harvard. 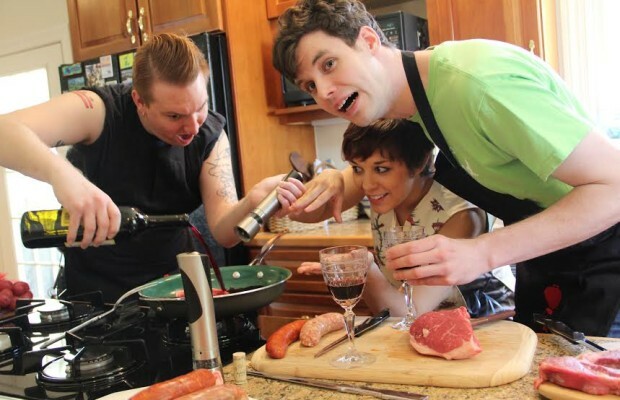 Jay Burgess-fronted band The Pollies emerged on the scene in 2012 with “Where the Lies Begin,” an album, I’m sorry to say, that never popped up on my radar. Fortunately, second full-length, the sublime “Not Here,” made its way across my desk and has been in steady rotation on my iPod for more than a month. 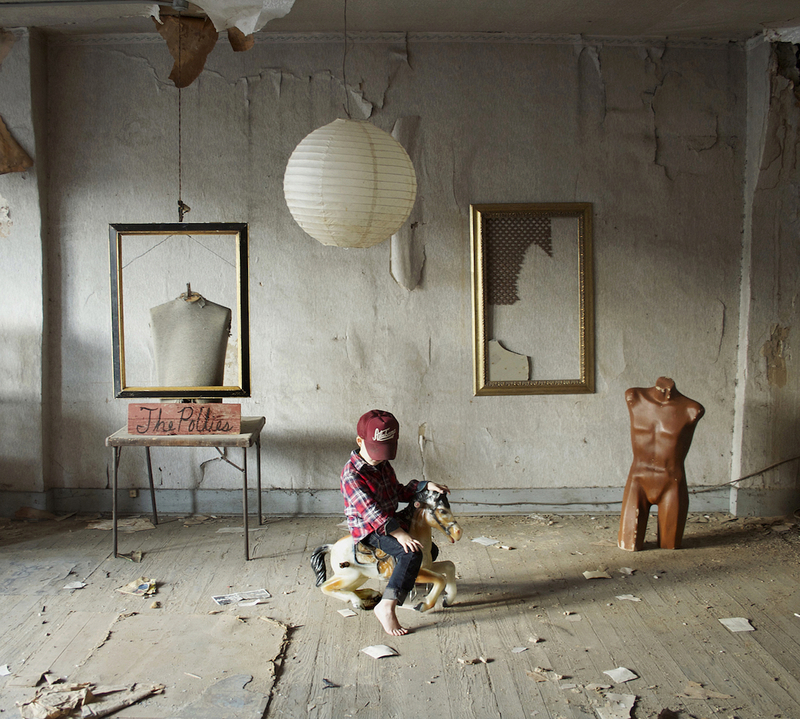 There’s a Wilco-like vibe to the record — a touch of alt-country with a dose of experimental rock — and I’m guessing the Alabama-based outfit is even better in person.